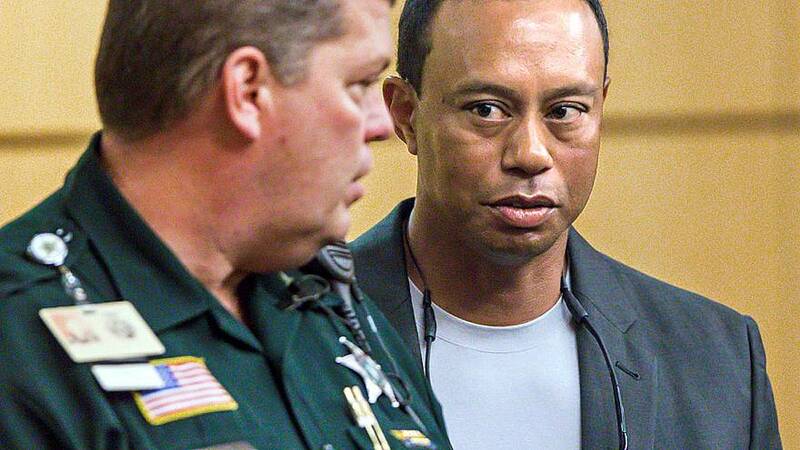 Tiger Woods has pleaded guilty to reckless driving and entered a program for first-time offenders, avoiding a conviction on the charge of driving under the influence (DUI) last spring. The 41-year-old professional golfer was arrested in May when officers found him unconscious behind the wheel of his Mercedes-Benz, which was parked alongside a road not far from his home in Florida. Prosecutors dropped his driving under the influence charge, and the judge warned him to stay out of trouble. Woods will spend a year on probation and pay a $250 fine and court costs. He will also enter a diversion program offered in Palm Beach County for first-time DUI offenders, and will be required to undergo regular drug tests. Judge Sandra Bosso-Pardo warned him on Friday (Oct. 27) that violating his probation could result in jail time. Woods was eligible for the program since he had no prior criminal record, cooperated with police and was not involved in a crash. He has already met some of the programme’s other requirements, completing 50 hours of community service at the Tiger Woods Foundation, the prosecutor said. The hearing lasted only a few minutes. Woods did not answer reporters’ questions as he left the courthouse in Palm Beach Gardens and was driven away in a black SUV. Woods had five drugs in his system when he was arrested at about 2am on May 29, but no alcohol, according to a toxicology report. Those drugs included generic forms of the painkillers Vicodin and Dilaudid; the mood drug Xanax; the sleeping pill Ambien, and a drug that contained THC, the active ingredient in marijuana. Woods, who is second on the all-time list with 14 major men’s golf titles, has not won a major championship since 2008.